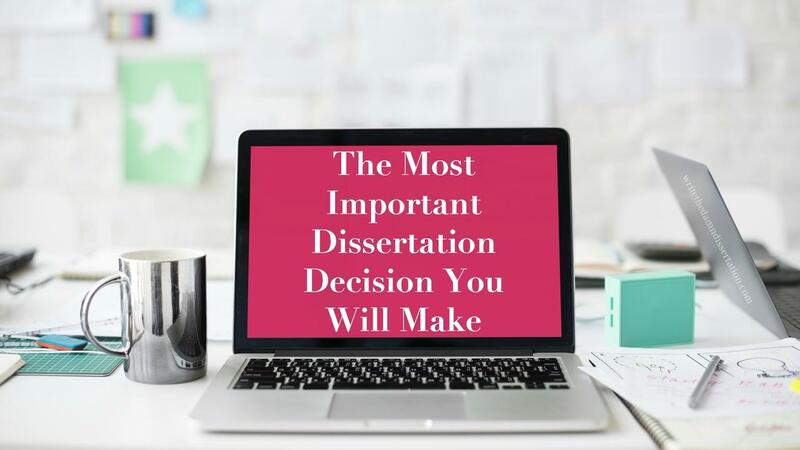 In this blog post, I am going to tell you that the single most important decision you will make in your doctoral journey, is finding your dissertation chair/advisor. 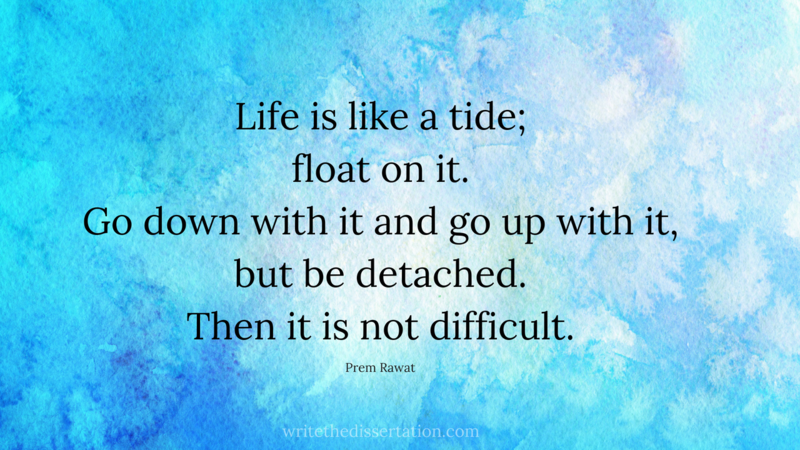 The two most important decisions you will make as a doctoral student are 1) the selection of your research area, and 2) the selection of your dissertation chair/advisor. 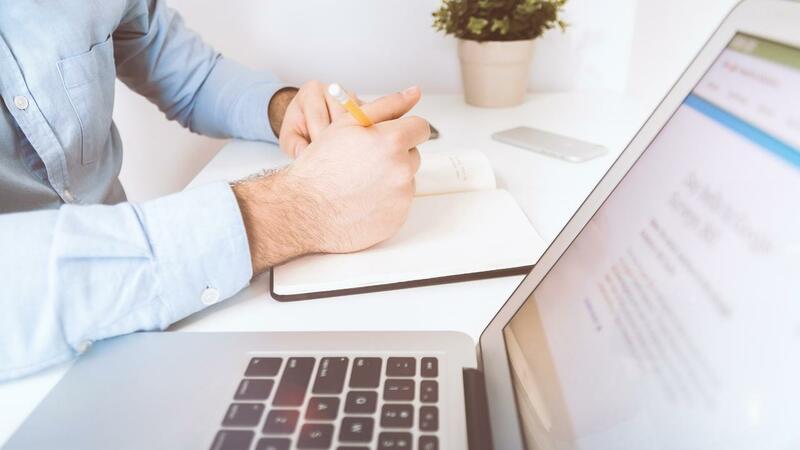 Before you make a final decision of your advisor and approach someone to serve in that role, you should have a good idea about what topic you are interested in pursuing, and what kind of study you want to do.